2016 has inarguably been a middling year for blockbusters. Many of the year’s big studio tent-pole offerings have underwhelmed and underperformed, and apart from the occasional animated kids’ flick, evidence would suggest that it’s only getting harder to coax would-be moviegoers out from the cozy confines of their own living rooms. But who can blame them? Especially when you consider the wealth of high quality TV streaming options available, which barely demand that the viewer put on pants, much less schlep out to the multiplex. If social media chatter and the anecdotal testimony of bleary-eyed binge-watchers can be trusted, the #1 phenomenon of the summer has been Netflix’s Stranger Things—an eight-episode pastiche of early-’80s adventure flicks and sci-fi thrillers, perfectly calibrated to ping the nostalgia receptors of pretty much any human being weaned on a pre-adolescent diet of VHS-era Stephen King novels and Steven Spielberg movies. At times Stranger Things (created by the sibling show-runners Matt and Ross Duffer) is so uncanny in its approximation of small-town America circa 1983 that the show almost feels like a genuine artifact of the era—as if the original Betamax master tapes had been lost and only recently unearthed along with the original E.T. the Extra-Terrestrial Atari game. 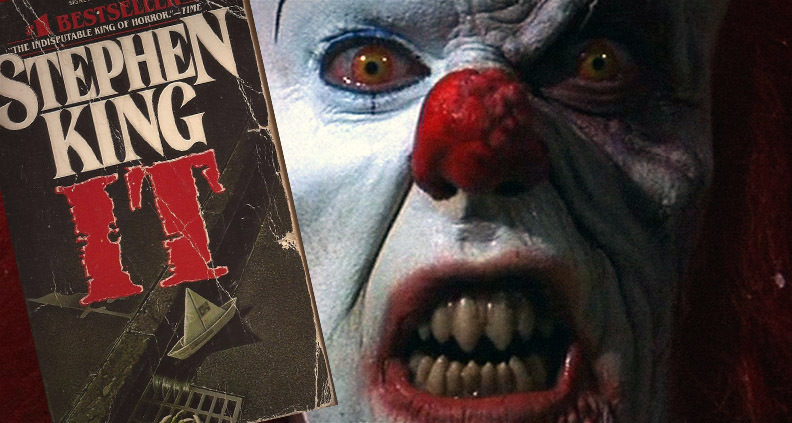 Stephen King’s terrifying, Americana-tinged shadow looms large over Stranger Things—perhaps most immediately in the font used for Things’ evocative title sequence, which closely resembles the typeface the macabre Mainer adopted on his book covers for much of his 1980-90s heyday. 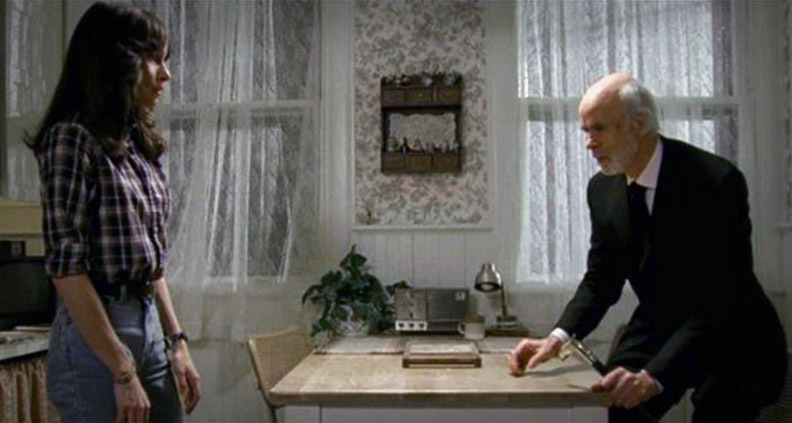 But while many have cited Rob Reiner’s 1986 King adaptation Stand By Me as one of the show’s most obvious antecedents, King’s gruesome epic It (which also appeared in 1986) is actually much closer to the mark, evoking the same sense of Lovecraftian demonology that Things has reimagined as the product government experimentation. Plus it’s just plain fun to imagine Matthew Modine wearing killer clown makeup. 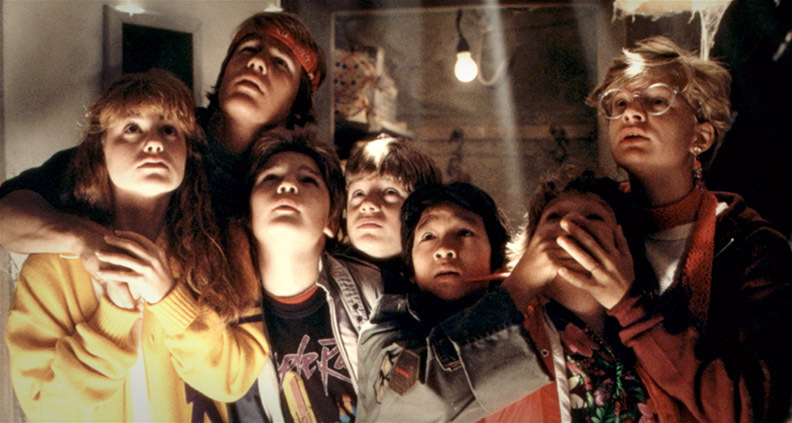 You’re mileage may vary, but pretty much any discussion of the uniquely ’80s genre of “kids gang” adventure movies begins and ends with Richard Donner’s quintessential 1985 juvenile swashbuckler fantasy, The Goonies. Like Stranger Things, Donner’s film follows a makeshift family of unpopular, multi-ethnic latchkey kids as they unite in pursuit of a higher objective. In Things, this means rescuing their missing friend from the clutches of a nefarious parallel dimension. In Goonies, it means finding a shitload of long-lost pirate treasure. Either way, both groups of middle-school-miscreants prove that teamwork and kid logic can lick nearly any problem… but not without a fair amount of property damage. After spending most of the ’90s badly out of fashion, synth-assisted film scores have made a remarkable comeback in the past few years, thanks to retro-futurist innovators like Cliff Martinez and Disasterpiece. So, in a way, Stranger Things’ circular, hypnotic theme music (courtesy of Austin-based electronic duo Survive) is both hugely nostalgic while at the same time being totally on-trend. So the next time you’re moodily grooving along to the arpeggiated keyboard riffs unspooling underneath the Stranger Things title sequence you can thank writer-director-composer John Carpenter, whose minimalist theme to his iconic 1978 slasher Halloween set the aural tone (literally) for the next decade of genre flicks. By the time 2009 rolled around there had been plenty of parodies and spoofs of 1980s horror movies over the years, but Ti West’s occult 2009 supernatural thriller House of the Devil was the first modern movie to repurpose the decade’s low-rent, direct-to-video aesthetics to successfully conjure the mood of an actual Reagan-era exploitation flick, right down to the film’s opening “Satanic panic” disclaimer, which wryly cautions viewers about the prevalence of suburban devil worship. House of the Devil wasn’t just set in the ’80s; it was presented as if it had literally been made back then as well—but not as a joke. This was a novel concept back in 2009, but obviously something the Duffers took to heart. Certain parts of the influence Twin Peaks has had on Stranger Things are obvious: the small town, the missing child, the otherworldly shadow realm lurking deep within an eerie forest. 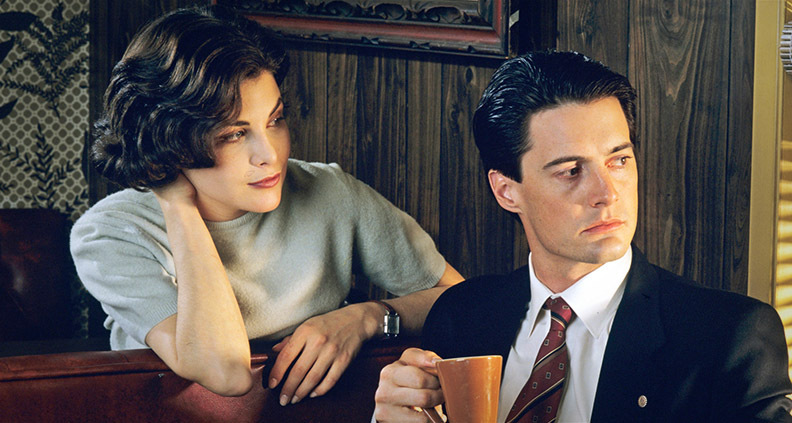 But the most important element of Mark Frost and David Lynch’s landmark early-’90s ABC series is how it remade television (if only singularly) as a director’s medium. Before Twin Peaks, TV was pure narrative, piling up incident upon incident with limited visual ambition or tonal variance. But Twin Peaks introduced a whole new world to television that was more rooted in tone and atmosphere. And even when Stranger Things’ story threatens to go off the rails, the mood it captures is permanent and sustained.